March Grand Prix Engineering began operations in 1969. Its four founders were Max Mosley, Alan Rees, Graham Coaker and Robin Herd. 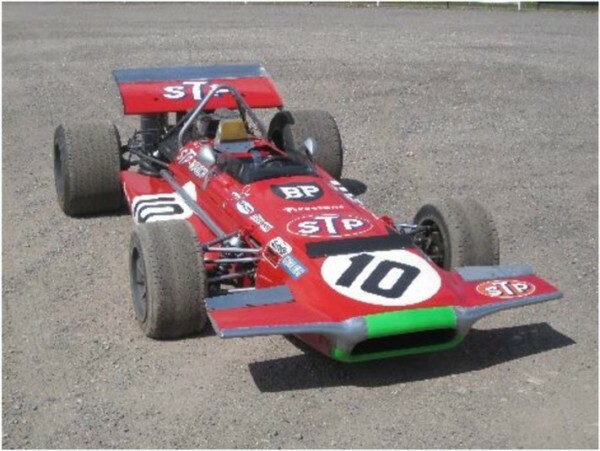 Amon took 701-1 to a rare Formula 1 victory in the Non-­‐Championship 1970 International Trophy at Silverstone, as well as ﬁnishing 2nd in both the French and Belgian Grand Prix’ of that year. Amon came close to the elusive ﬁrst World Championship Grand Prix win in the car on numerous occasions but luck was not on his side.